I am not going to lie. I can pair (ship), whatever you want to call it, G.O with anyone and find something interesting or special about the dynamic. 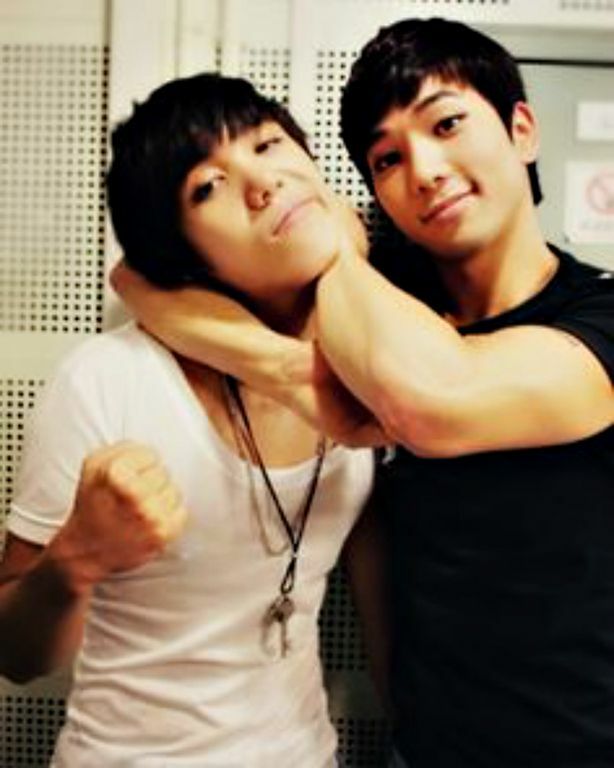 Apart from his actual family members however, I would be hard-pressed to find a relationship as special or delightful as that which G.O has with MBLAQ’s maknae, Mir. 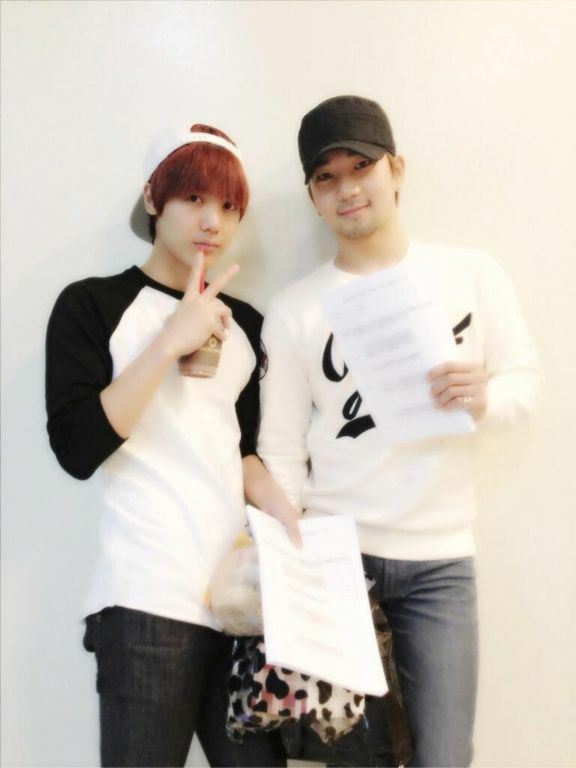 I can definitely see singling out the antics of G.O and Mir as perfect material for future posts here on the Countdown. Done. With a little over 13 months left of G.O’s service (and 416 Countdown posts to go), I will have plenty opportunity to share the World According to G.OMir. I have talked about the two of them exclusively as a songwriting and composing collaborative team and how much I adore their vocal dynamic together as singer and rapper; but I have not really tapped into the playful side of this mischievous pair. So I start today with an excerpt from a September 2013 Sukira Radio broadcast where our lovable duo guest DJ-ed. In going all out karaoke with 2PM’s Heartbeat, things started humorous and fun until there came that moment when G.O settled into the song and waaaaaaaaaaaah……his voice. So gorgeous. Am I the only one who got a little swoony listening to G.O? But then Mir…lol!! OMG! Can anyone make G.O laugh the way Mir can? Categories: From The Korean Musical Stage, G.O Military Discharge, MBLAQ Musings, The G.O Files | Tags: 2PM, Bang Cheol Yong, Bang Cheol Yong images, DJ G.O, DJ Mir, G.O, G.O images, G.O's Military Service, Jung Byung Hee, Jung Byung Hee images, MBLAQ G.O, MBLAQ G.O images, MBLAQ Mir, MBLAQ Mir images, Mir, Sukira Radio | Permalink.